Provides that squeaky clean astringent feel but without the harshness of other products. 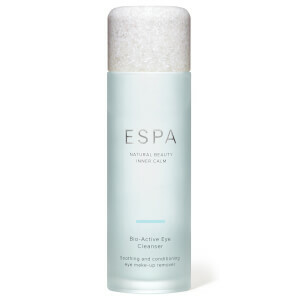 Perfect for use after the creaminess of the cleansing balm. Smells gorgeous too! This product does everything the product name suggests. I have used Floral spafresh for over 12 years and have not found anything better in a toner for hydration and heavenly scent. 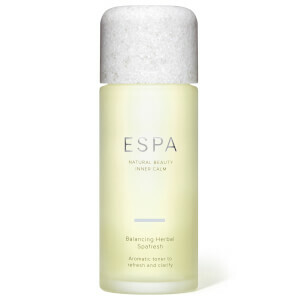 Hydrating Floral SPAfresh is excellent to hydrate the skin. I like the smell of it and I totally recommend it. A gorgeous smelling toner which is a real treat for your skin! leaves it feeling fresh and pampered I love this! Love this product - I use both the herbal and the floral. 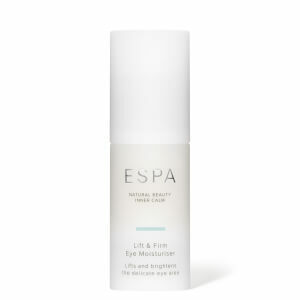 The scent is lovely, and is doesn't dry my skin out, Just leaves your skin feeling fresh and ready for the next layer of Espa. Definately recommended. This is just a perfect toner for me and my clients. Wonderfully refreshing and leaving skin feeling clean, calmed and hydrated and smooth and never ever leaves skin feeling tight. The aroma is beautiful - light, delicate and very gentle to skin and mind!